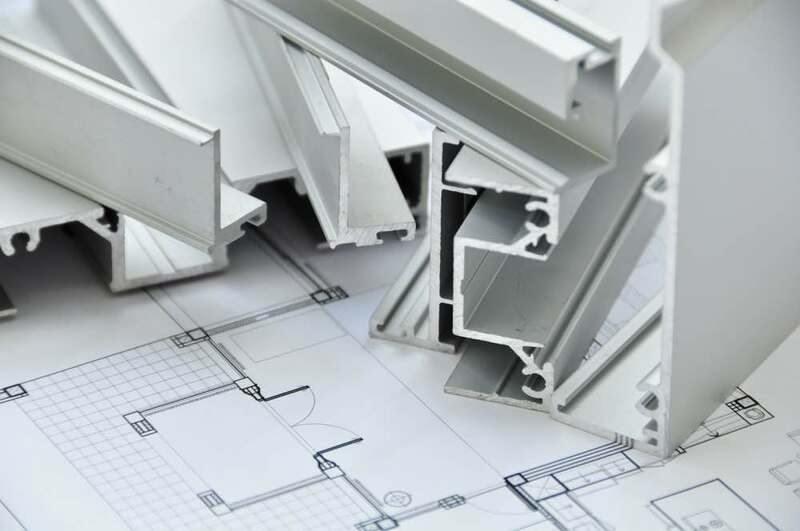 When searching for the ideal aluminium supplier to provide the solution that you need for a project involving aluminium, you need to realise what the industry benchmark is. 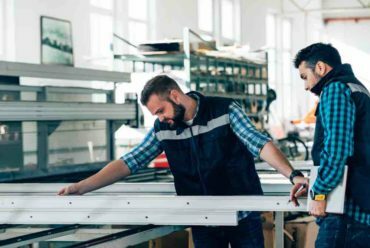 Nowhere in the process should you have to scale back your design plans because your choice of supplier cannot deal with your vision. Aluminium offers so much versatility to designers, architects and builders that no realistic project should be unfeasible. 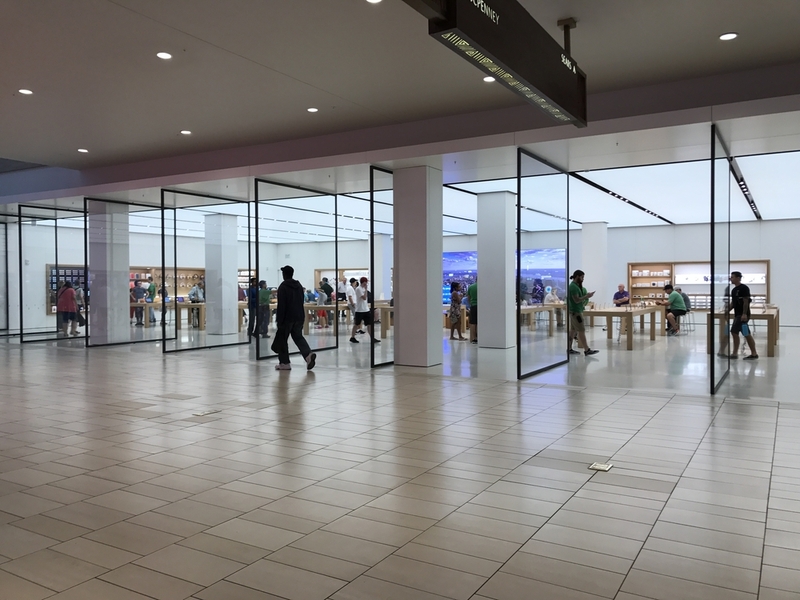 Rather, it should be a case of finding the aluminium solution that can provide exactly what you need, and it should not ever be a case of the client settling for what they are told is easiest. This is when you need to know what is available for clients to utilise today, and which architectural aluminium system can provide it. 1: Does your project require custom aluminium solutions? 2: What colour ranges are you looking for? 3: What can the supplier offer you? 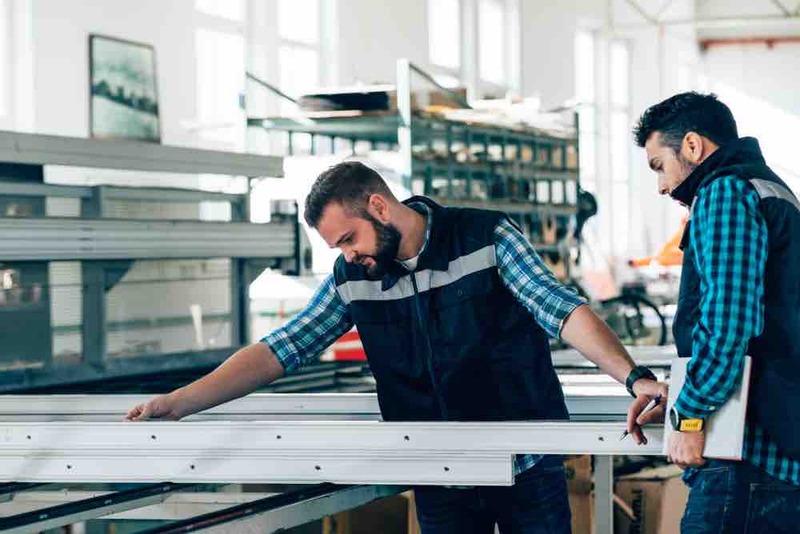 When considering your project with designers, architects and builders, you will soon find out if your project is going to need something specific that may need customising. 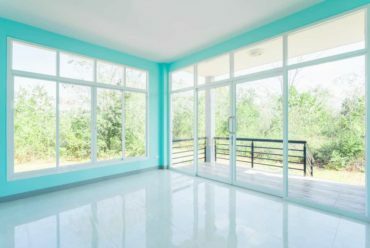 An example of this could be the aluminium framing for the glass frontage to a new house, where the size and shape required for odd-sized glass sheets may require something that you cannot buy off-the-shelf. You need to ask yourself if your chosen aluminium supplier can manufacture this for you or not. Have you thought about what colours you would like your aluminium windows or aluminium door frames to be in? 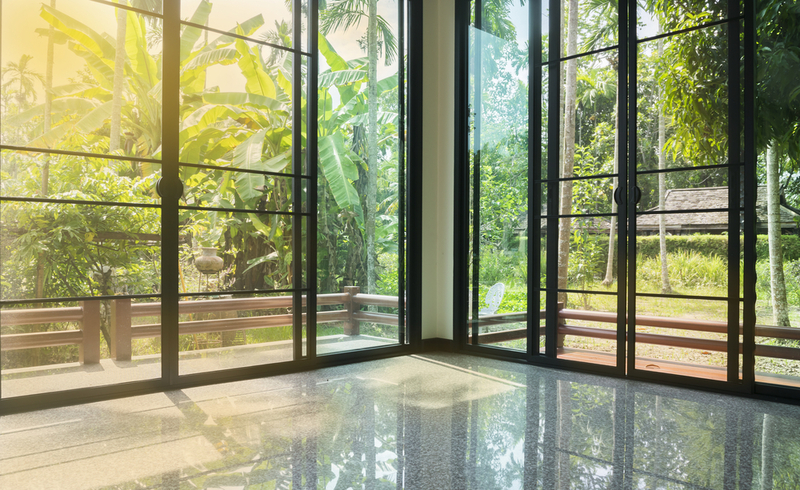 Aluminium can be painted into any colour or patterned finish you can think of, or it can be anodised – it is entirely a matter for discussion with your architect or designer. The question is, can your prefered aluminium solution provider offer this at a cost-effective and affordable price? With so many manufacturers and businesses professing to offer so much to new clients, you should head to their websites and do a bit of research on what they claim to offer their customers. Then decide on what is most important to you and give them a ring and talk to someone in the company about what you need and what your budget is. 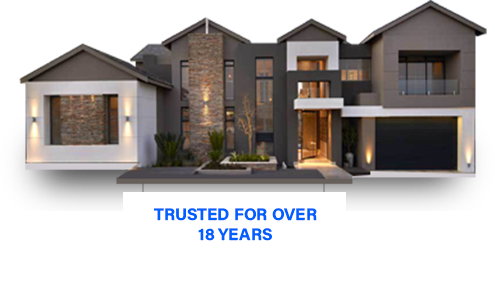 Professional accreditations, reviews and testimonials, experience in projects similar to your own are all things to look out for, not to mention the price and after-sales service. You need to feel at ease before making your final decision. Durability: aluminium resists the elements exceptionally well, due to its anti-corrosive nature, as well as its ability to withstand extreme cold and heat. Flexibility: this is a metal that can be manufactured into virtually any shape in any colour pattern. It can be anodised, powder-coated or finished in organic paint. 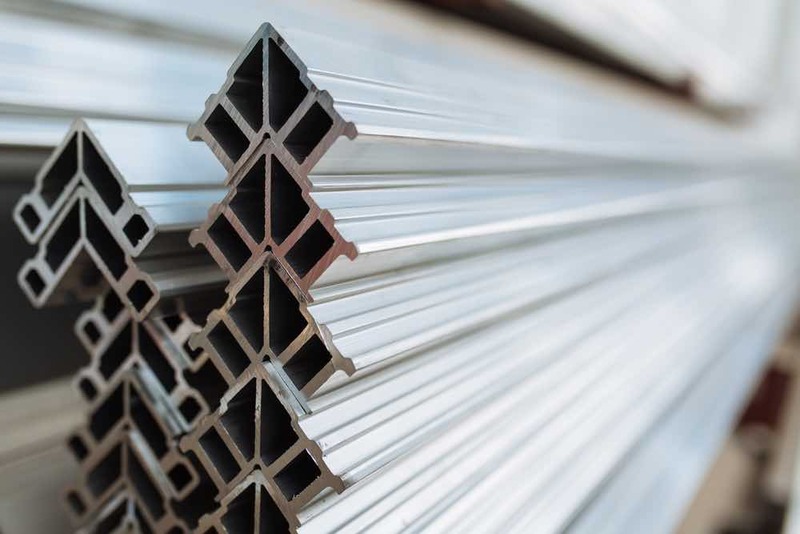 This makes aluminium perfect for the construction industry. 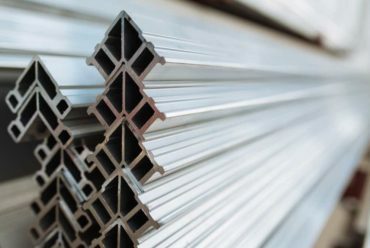 Strength: just as strong as steel, but being far lighter means that aluminium is perfect for weight-bearing functions, such as holding the heavy glass without straining or deteriorating over time. Maintenance: resisting rust and the weather means that aluminium structures don’t rapidly deteriorate over time and therefore do not need regular maintenance. You can see this by looking at the aluminium pyramid at the top of the Washington Monument, where the original inscriptions from 1884 are still visible today! Lifespan: as with the Washington Monument example, aluminium holds true through time exceptionally well, where the recommended lifespan is around 80 years. It is also totally recyclable, so from an environmental point of view, it is a wonderful metal to work with, where some countries actually manage to remanufacture around 70% of their available aluminium. 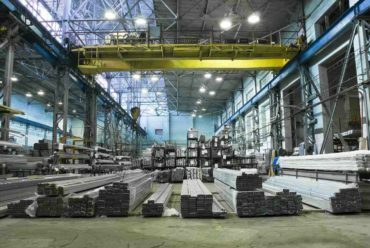 As an experienced aluminium solution provider who has invested heavily in our own aluminium production facility, we know that we can help our clients successfully create their visions to the highest standards achievable in the industry. We know precisely what we can offer and are in complete control of our custom designs, from start to finish. 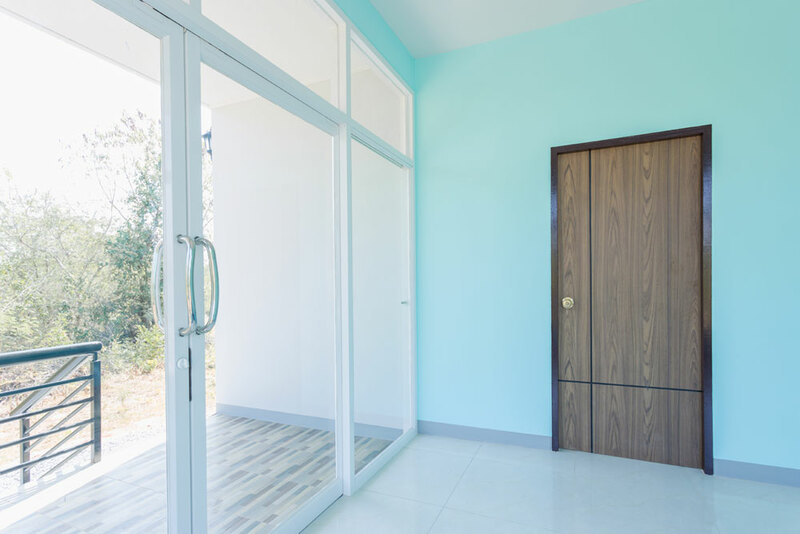 We offer a wide range of aluminium door and window frames to suit your budget, as well as being able to offer customised styles as well, so our clients always have a massive choice of products for their projects. 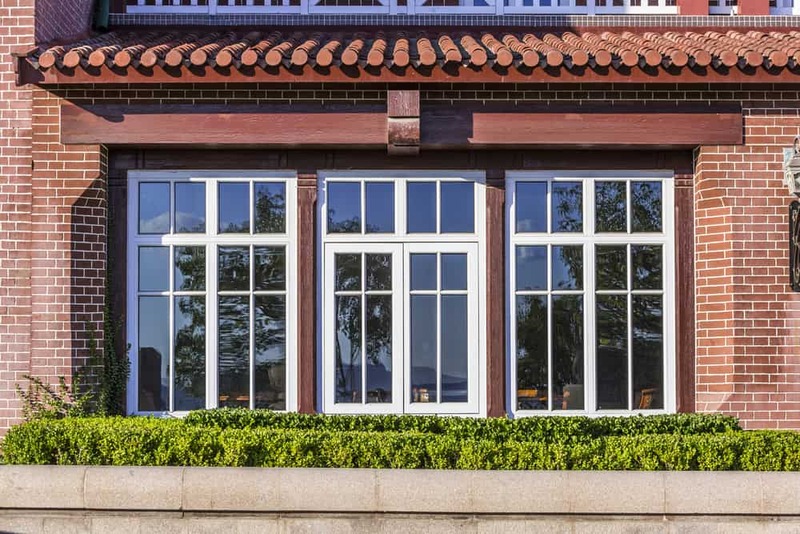 First and foremost, we are dedicated professionals who love what we do, which is creating beautiful architectural aluminium systems that our clients love and desire. We listen to our clients and follow through on this by taking their feedback seriously. We enjoy over-delivering on each and every project. The ability to meet deadlines in the construction industry is crucial, and often critical to keeping on-track to meet targets, allowing other groups and individuals to progress with their own work, and at the end of the day, keep costs as close to initial estimates as possible. We as a company understand this all too well. Inso believes that in order for our company to survive and thrive into the future, we need to develop mutually beneficial relationships with every single one of our clients. 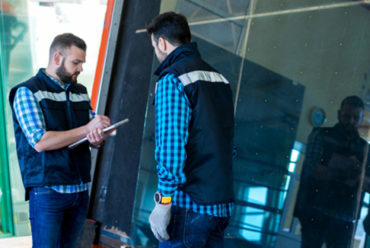 We know that in the 21st-century customers no longer feel chained to one supplier or business, so we go out of our way to ensure that you receive exactly the sort of service that we would demand ourselves. Our company will deliver so much more for our clients so that they truly know that their custom is never ever taken for granted and that they can rely on our firm each and every time that they need us. This is what serving our customers means to us. Architects, that need a full project quotation? Use our online technical quote submission and we will happily give you an exact quote on all your needs!